Hello guy welcome, today im presenting a new article on Digital Forensics. Haveyou ever seen or heard that Criminals completely delete the available inventions in their computer or mobile. In such a situation, the files that were deleted by criminal then doing the enquiry/investigation by computer experts, that process are digital forensics. Digital Forensic is a branch of Forensics Science encompassing the recovery and investigation of material found in digital devices, often in relation to computer crime. If you are using Kali Linux on your computer system then you will get Forensic Tools by default in Linux Os. In Digital Forensic, all files and folders that are available in mobile or computer are very well investigated. 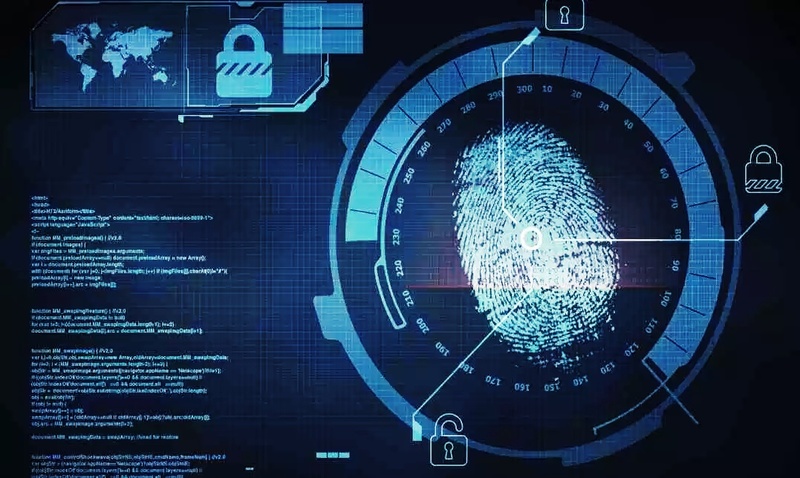 How is Digital Forensics Investigation done ? Many times it happens that there is an attack in a company, And the data of that company gets leaked, Or else there is a second loss, So in this case, full information about the attack is obtained, Why did he attack and who did it, and for whom? So forensic investigation is needed. Forensics Investigation of AIM Evidence is to be Collected. Nowadays crime in this world is growing very fast. 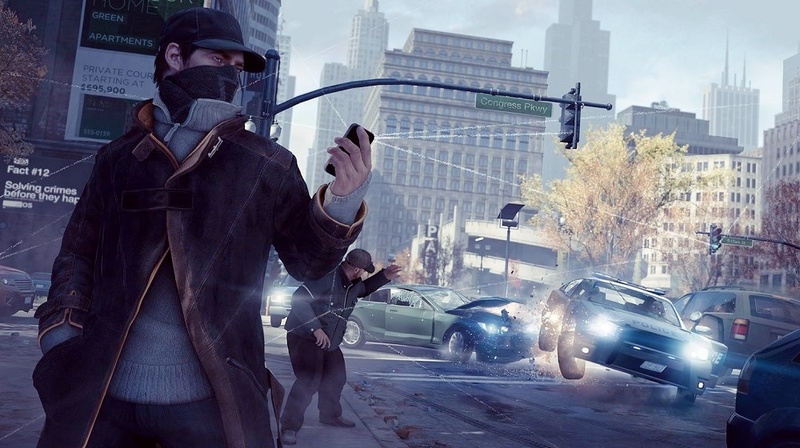 There are many types of crimes happening every day. Considering the crime, there is a need for Forensics Investigator in the Security Agency. If you keep very good knowledge in computer, And you want to make a career in digital forensics, So this option will be great for you. With the number of Forensic Investigators being very low, you will get a job easily. But you must have some skills and intelligency. The starting salary is between Rs. 3 lac to 4 lac per year with experience, Professional can earn Rs. 6 lac to Rs. 8 lac per year. If you are working abroad then you can earn the average salary of $55000 per year. 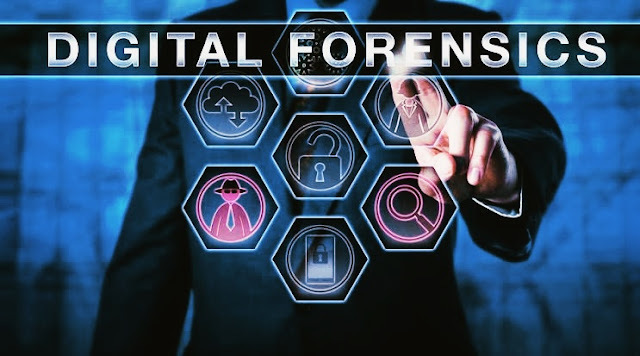 Conclusion- so guys if you like this article, if was a helpful information for your about Digital Forensics then please give us feedback by drop your comments here. Stay Connected With us for more Digital Forensics Tutorials.